Hello everybody, my name is Wendy and I am 24. I want to get some useful information about differences in rice. So, today I found out that there are not only brown or white rice but also redone. My main question is – what rice is more healthy for my body? Also, I want why is it so and how to cook it properly? Can it be dangerous in big amounts or not? Which one is better to use in your diet? Can children eat it? Looking forward to your answers and thanks to you very much. Wendy, really interesting question. Rice is in a diet of everyone. Rice is a great source of slowly digestible carbohydrates, it adds energy, is rich and is easily digestible. Due to its origin and structure does not contain gluten, it is also considered hypoallergenic. Rice is healthy while you cook it properly. 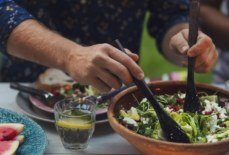 When preparing rice, pay special attention to the time it is prepared – do not be overcooked – this raises the glycemic index, destroys a significant part of the ingredients contained in it. Cooking even half-hard is much more beneficial. So here we go with rice types. Let's see which one is the most healthy. 1. White rice – the best known, most often bought, the cheapest. Easy to digest but unfortunately the least valuable of all its varieties, mainly due to the deprivation of the top layer rich in fiber. 2. Brown varieties – they contain a large amount of fiber because their outer layer rich in this component has not been subjected to thermal treatment. It's harder but it's getting tired longer. As for me, the best are brown varieties of rice and red rice. Hi Wendy! Red rice is a real surprise for me, never heard of it before. Brown rice is definitely better than a white one. That`s a common knowledge, But what about red? 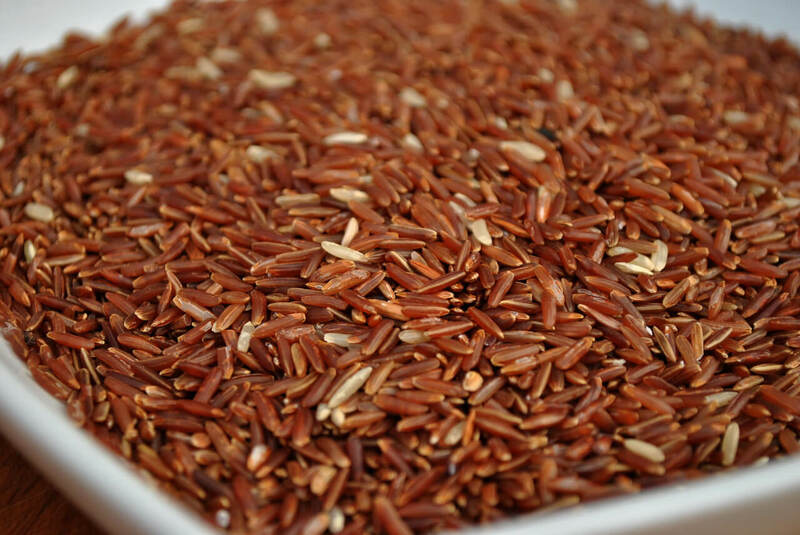 Apparently, red rice has even more benefits. The color is like this because of high antioxidants content. It helps to fight different inflammations, migraine, high pressure and protects the cardiovascular system. It is also good for weight loss diet plans. Quite a discovery for me, thanks for bringing up the question!